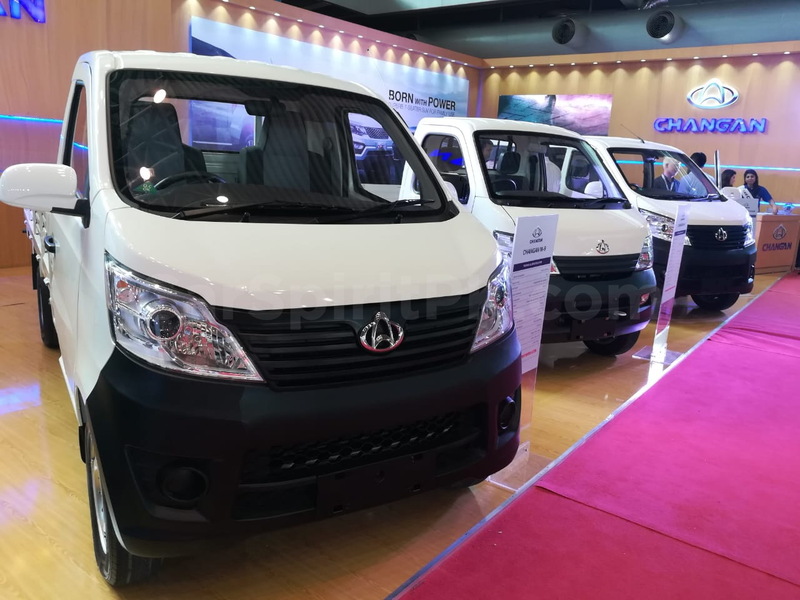 Master Motors, the joint venture partner of Changan Automobiles in Pakistan displayed their range of upcoming vehicles at the 2018 International Engineering and Machinery Asia Expo, held at Lahore Expo Center. 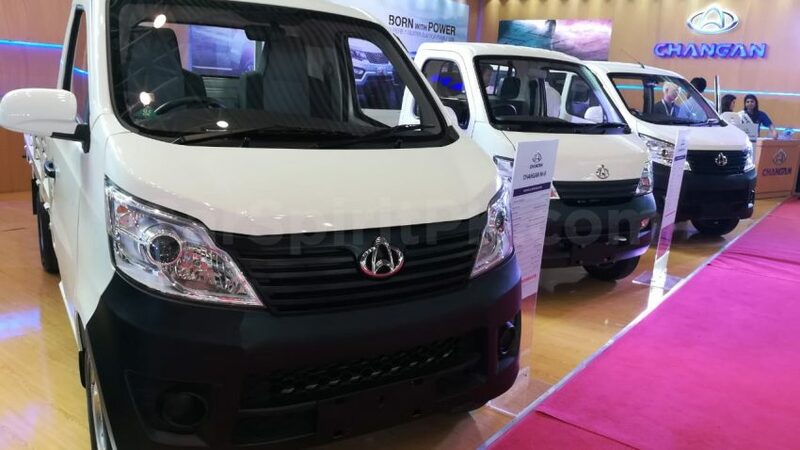 Earlier in June, the two companies (Master & Changan) had signed the joint venture agreement that will see import and assembling of Changan branded LCVs, MPVs, SUVs and Passenger cars in Pakistan. 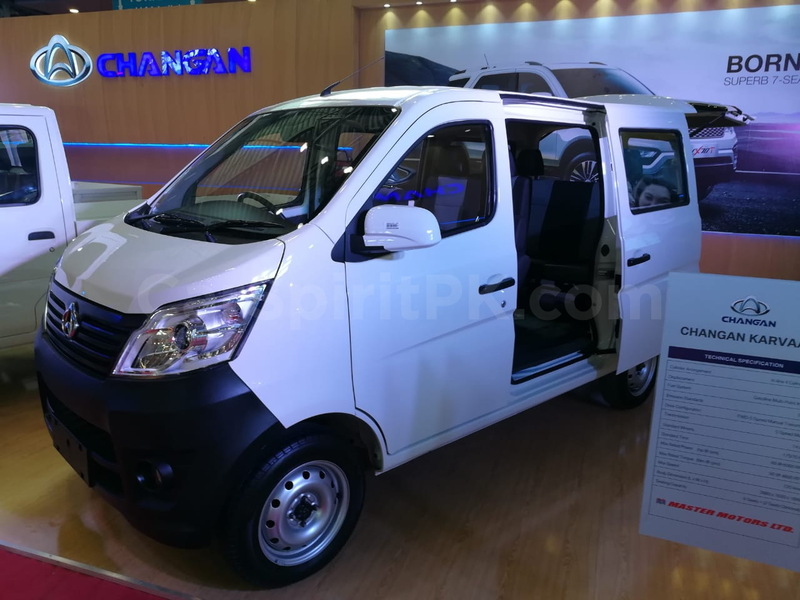 The company will initially launch two of its models as CBUs, these will include the 1.0 liter Karvaan (6+2 seater) minivan, and the 1.0 liter M-9 pickup with a 9-feet loading deck. 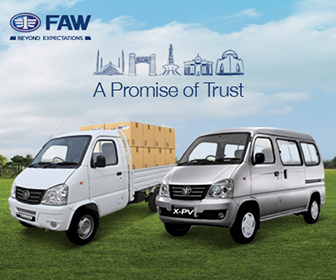 As per reports the launch of these vehicles is expected to take place on the 15th of September. 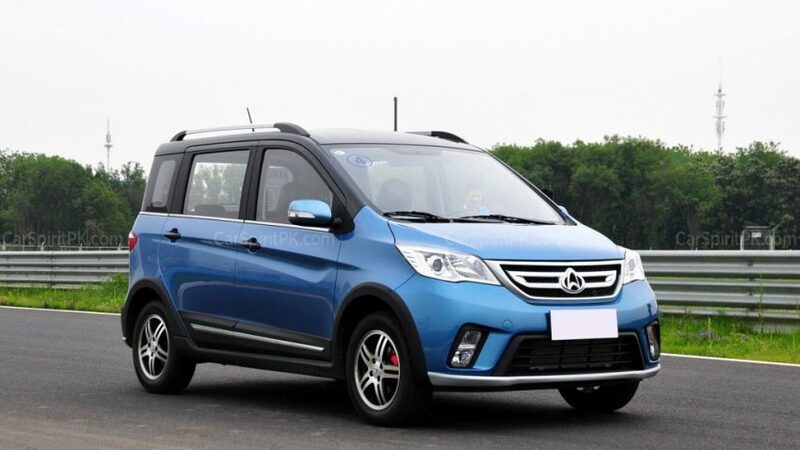 The CKD assembling will commence by December which will include, the Karvaan, M-9 and the M-8 pickup which has an 8-ft loading deck. 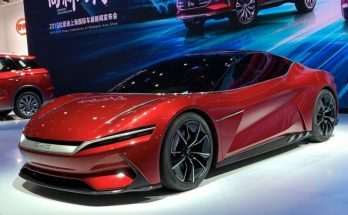 The company however plans to launch the CX70T SUV somewhere in 2019. 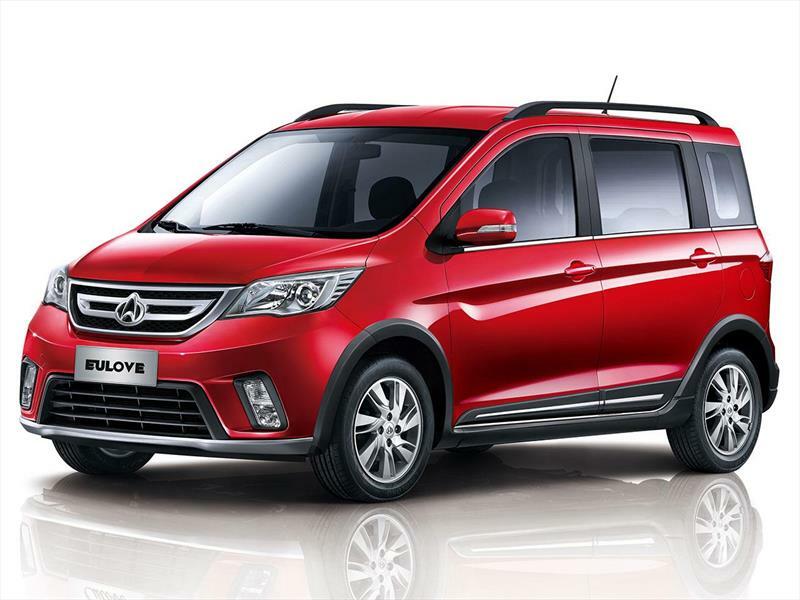 While majority of the auto consumers remain anxious to see these newcomers launching sedans and hatchbacks well within the reach of the masses, so far most of the new players have remained focused on launching minivans and small pickups. 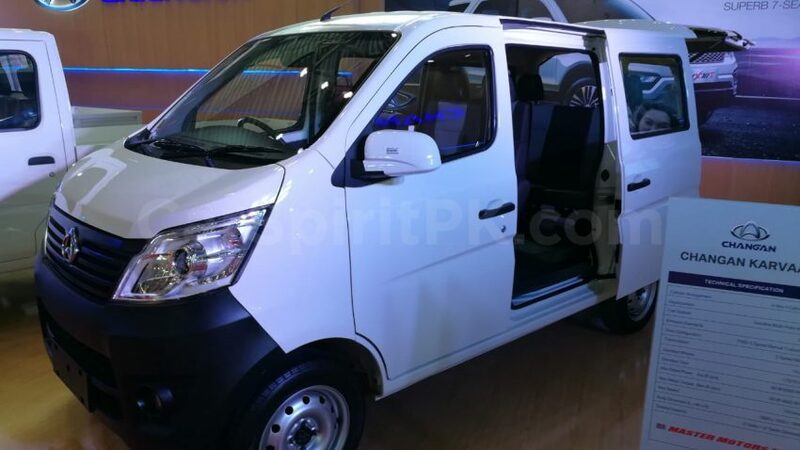 The CEO of Master Motors, Mir Danial Malik while speaking to CarSpiritPK at the IEMA Expo said that the sedan/hatchback market is heavily dominated by the Japanese having an utmost advantage of resale. So instead of going against the Japanese head to head, they are creating a peripheral market by providing alternate options to the buyers that will offer better value for money to the consumers. 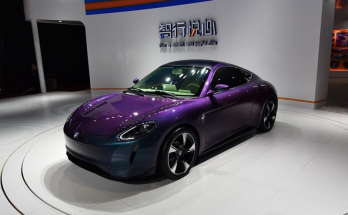 The primary objective of the new auto policy was to create competition between players, shorten the delivery period, curb the menace of own/ premium, bring down prices and improve the quality of products offered to the customers. However as long as the newcomers are unwilling to challenge the Big 3 (Toyota, Suzuki & Honda), the purpose of the auto policy doesn’t seem to be benefitting the consumers at large. 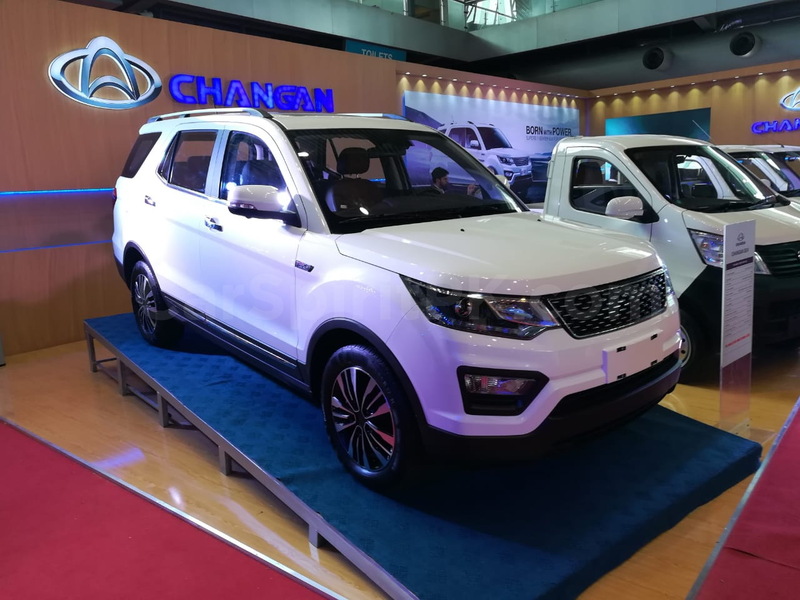 Changan’s initial lineup for Pakistan include a minivan & two pickups while an SUV is slated for a 2019 launch. 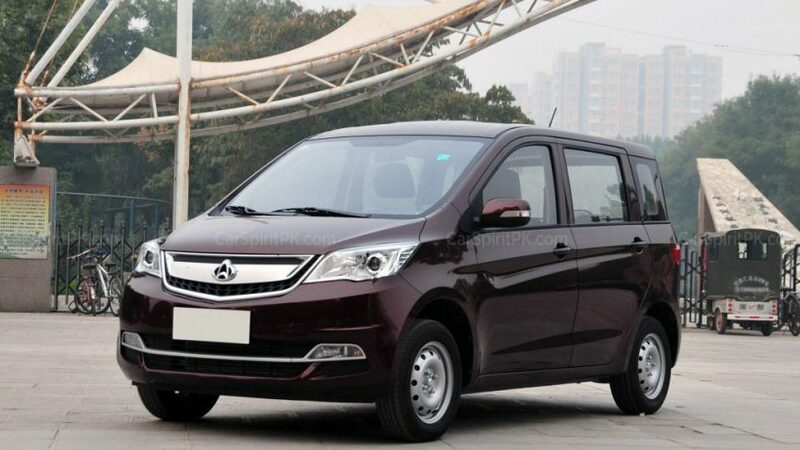 Ideally there should have been a budget car, preferably a hatchback, priced around PKR 1.0 million targeting the mass market buyers. One such car that we believe should have been in the list is the one shown below. It’s called the Eulove X6 and it’s sort of a tall boy hatchback (say mini wagon) much like the Suzuki Wagon R. However, not only that its bigger in overall dimensions and offers a much spacious interior, with gracious head & leg room, and a generous cargo volume, it’s gazillion times better looking than the obnoxious Wagon R. Designed by Changan’s European design studio, the Eulove is a nicely styled vehicle with decent proportions and is much better to look at. 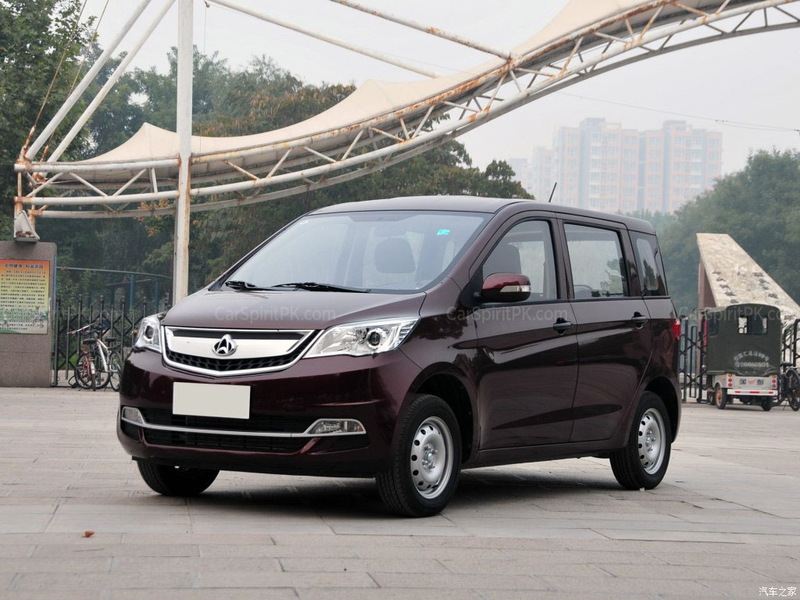 The Eulove is powered by Changan’s self developed E-Power engines. There is a 1.2 liter (90hp) or a 1.4 liter (101hp) naturally aspirated engine paired with either a 5-speed manual or 5-speed AMT transmission. Fuel economy figures are rated at 17.85 km per liter. 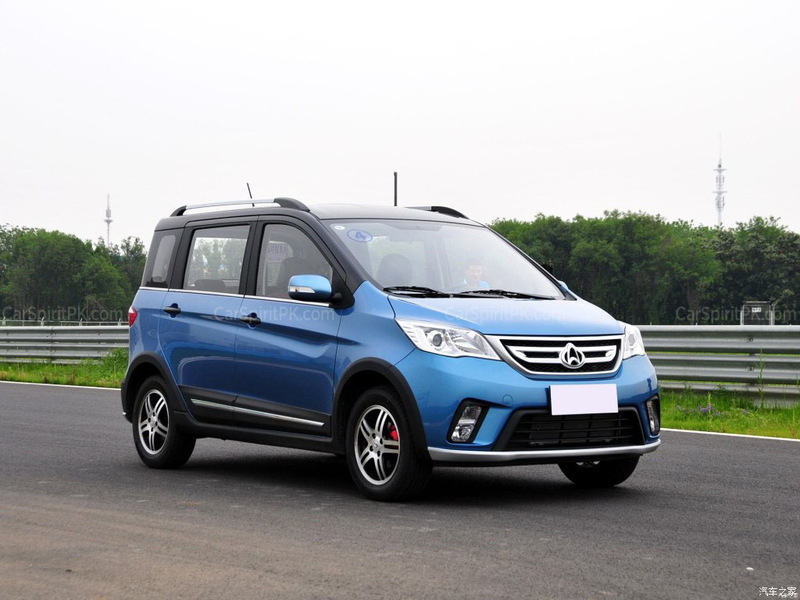 Both the engines are compliant to Euro-IV emission standard, while the 1.2 liter E-Power engine has also won the ‘Best Small Displacement Engine’ award in China. Both the versions are cosmetically differentiated with each other. While the 1.2 liter version is moderately styled, the 1.4 liter version gets a different grille, different dual-tone front & rear bumpers, black cladding around wheel arches, roof rails, alloy wheels, red brake calipers, dual-tone exterior colors and most noticeably the presence of spare wheel at the tailgate. Features worth mentioning include driver & passenger airbags, ABS with EBD, electric power steering, power windows, power outside mirrors, front & rear fog lamps, multi-function steering wheel, touch-screen multimedia system, keyless entry, air-condition, USB/ AUX input, seatbelt reminders and reversing sensors etc. 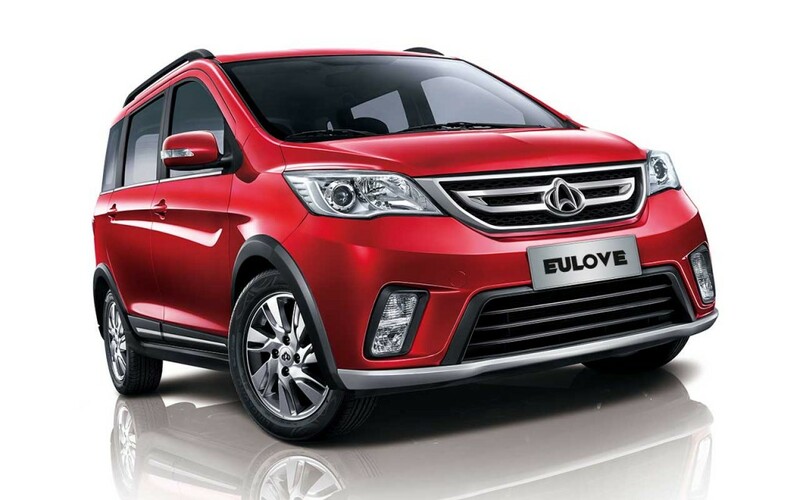 The Eulove 1.2 liter versions (in China) are priced between 39,800 yuan (PKR 7.16 lac) to 44,900 yuan (PKR 8.08 lac) whereas the 1.4 liter versions are priced between 49,900 yuan (PKR 8.98 lac) to 65,900 yuan (PKR 11.87 lac) for the fully loaded variant. As a result of the new auto policy, so far nearly 18 automakers have announced to collaborate with different companies in Pakistan. 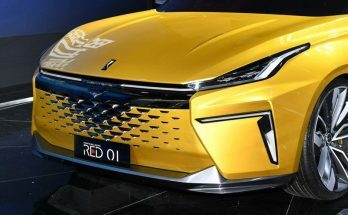 However apart from United Bravo, no other sedan or hatchback targeting the mass market buyers is in plans of these newcomers, at least at this stage. 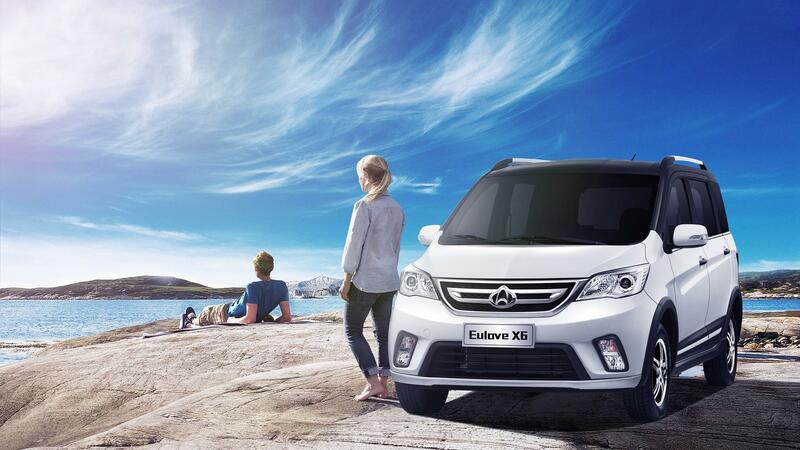 The Eulove X6 can be a good addition to the cars available in Pakistan. 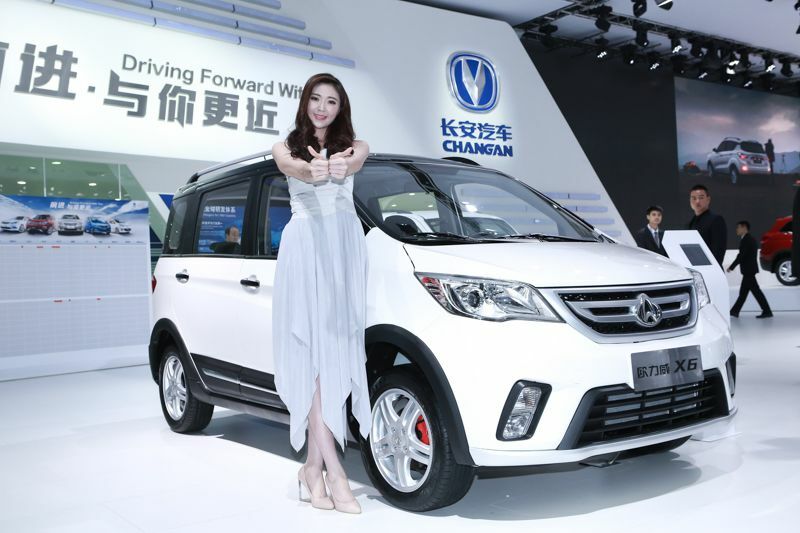 While Changan is now focused on developing alternate energy vehicles in China and will be relocating the production of its conventional gasoline vehicles to Pakistan. 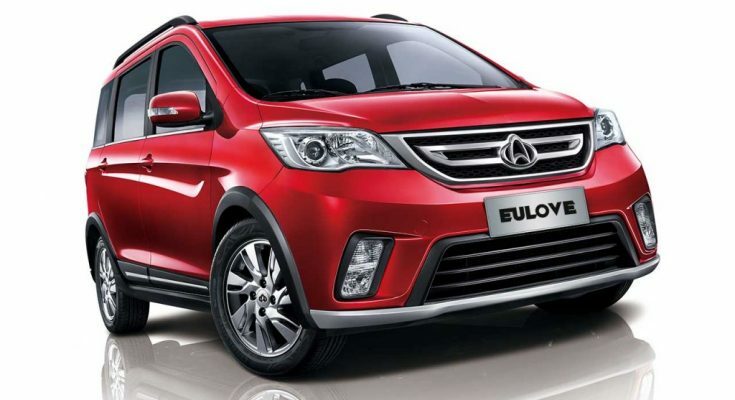 And since the company has already announced Pakistan as its production base for RHD vehicles, we might be able to see the likes of Eulove X6 somewhere down the line. 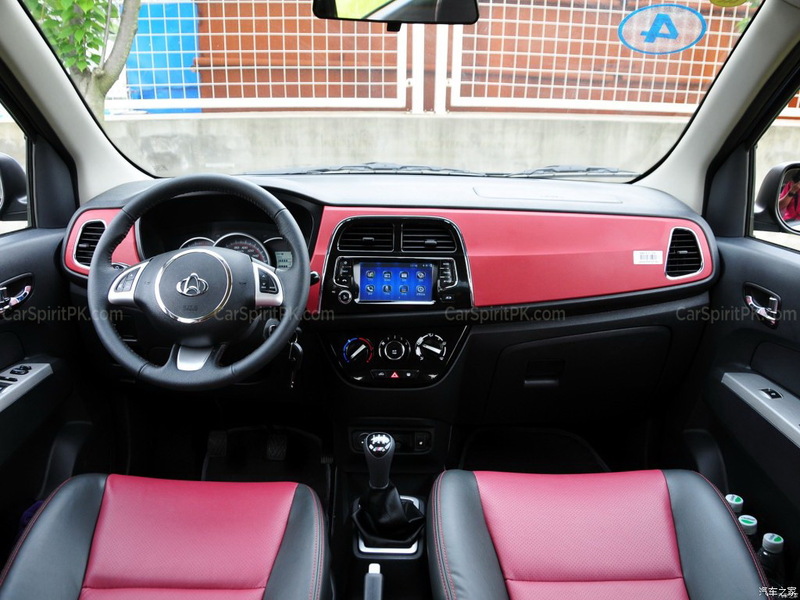 What is your input regarding the Changan Eulove X6? Let us know with your comments.